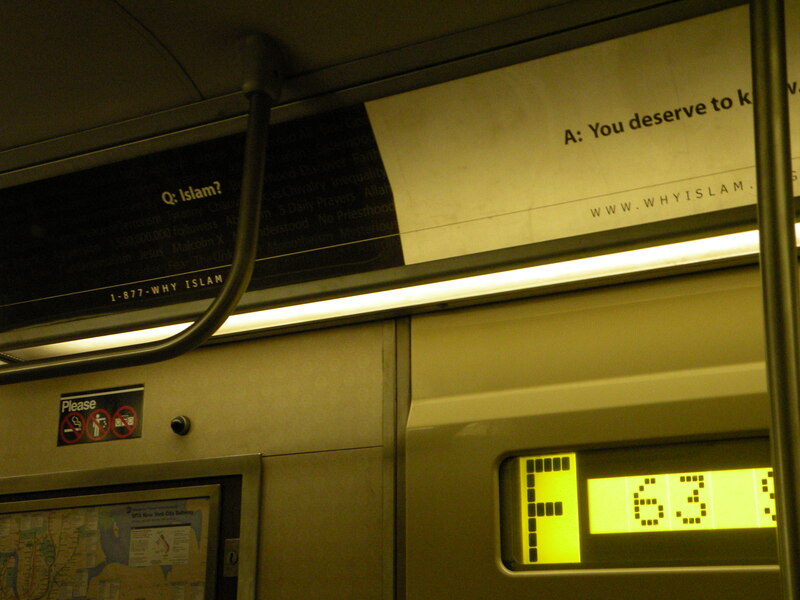 UPDATE: Found a Da’wah Ad on the F-Train to Brooklyn… | the "silent" majority no more! 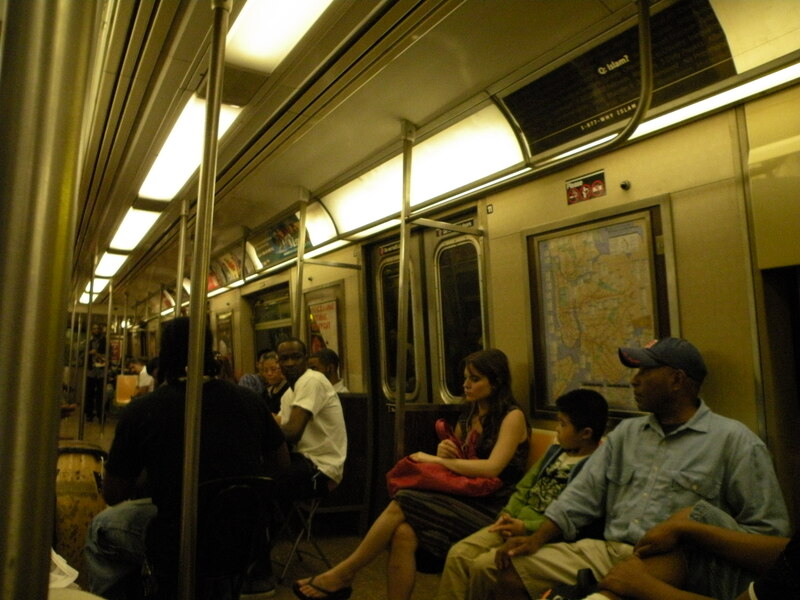 Maybe the D, B lines will have ads since just like the F trains there are many empty ad cards (waiting to be filled?) 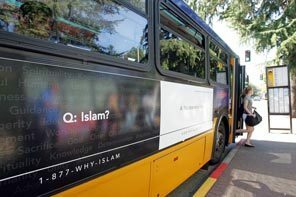 $48,000 and so far (with half of Ramadan over) it’s not much of a campaign. And WHERE are those Free Water tables?! 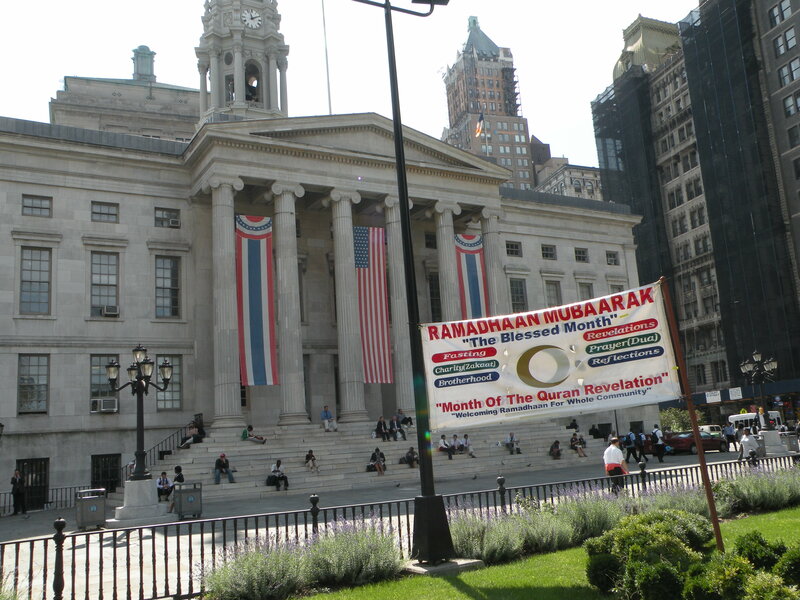 Someone should ask the MTA Imam…why so shy? See the empty Ad cards…many of the cars have blank slot cards….